The need for speed is real. And if you have a car that can handle it and miles of open road, it's utterly tempting to put lead in that foot of yours. But you're not going to get much of a thrill when those red and blue lights flare up behind you. There are ways to ensure that you don't get caught testing out the limits of your sweet ride. But if you're not careful you could still end up caught. Here are a few reasons why you should invest in something more than a bottom of the barrel radar detector. Before you can know exactly why you need a radar detector, you need to know some basics. The radar guns that cops use aren't magic. They use the science of radio waves to detect how fast a vehicle is moving. The device both transmits and receives radio waves. Similar to how a bat uses echolocation to transmit sound and receive it a radar gun sends out radio waves and records when they come back. The frequency of the radio wave changes depending on how far away or how close a vehicle is when moving to or away from the gun. The radar gun measures these changes and calculates how fast an object is moving. Traditional detectors only passively detect these radio waves. And radio signals are everywhere. 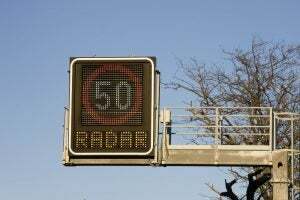 It has to tune into the specific signal put out by police radar guns. Which fortunately isn't top secret information. The same technology used by police to track cars is used in sports to measure the speeds of balls and pucks and other sports things. Thus this technology is not something kept in a vault for nobody to understand. Unfortunately, with traditional radar detectors, a cop measuring you from behind might not register until it's too late. Because of the invention of the radar detector, police have become inventive. A laser technology that detects variable distances now exists. And the police have it. It's called LIDAR, and it stands for Light Detection And Ranging. You traditional detector cannot "see" light as light is a completely different frequency than radio. There are only two defenses against LIDAR, a laser jammer and knowing the limitations of the technology. A LIDAR can only detect the speed of a vehicle accurately up to 1000 feet or 1 kilometer. Anything farther away than that is indefensible in court. So, if you can know where the police typically hide or can glean information on where they are with community connections, then you will be safe from LIDAR. A laser jammer can defend against LIDAR, but a police officer will know you jammed his laser. He will then follow you like a hawk above prey for the rest of your ride. Why Would I Need A Radar Detector? You may not even be a speed demon. You might follow the speed limit most of your life. 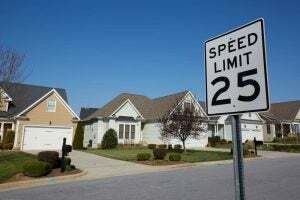 But there are unfortunate circumstances where you might have to speed or you might accidentally speed. And ignorance is no protection from the law. There are several reasons why you might want a high-quality radar detector whether you typically speed or not. It's quite well known that cops pay close attention to vehicles known for speeding. And by known for speeding we mean a prejudice as old as the roadster. Corvettes, GTs, Ferraris, and anything popularly fast. Any sports car could be tagged in a police officer's mind as "fast." 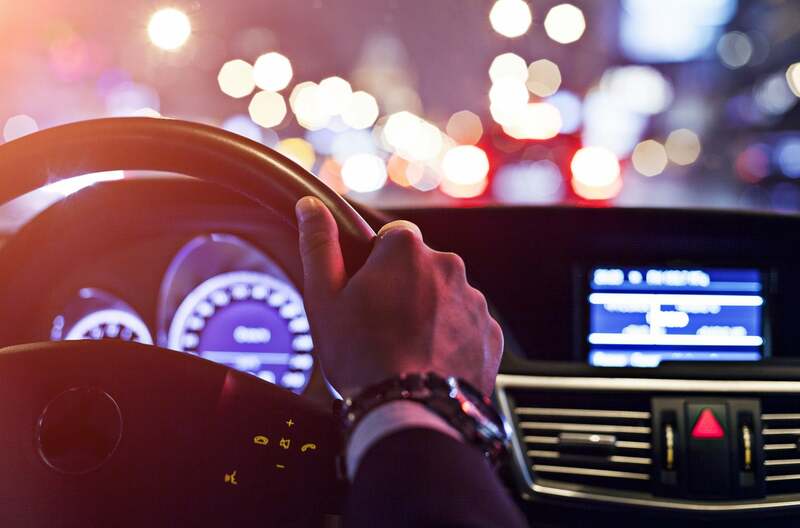 And if the car has a particularly large engine, with raw power behind that wheel, you may have to take some time to adjust to controlling the speed. A lot of cars like this are designed so that you do not feel the speed until you are way above the speed limit. So getting a high-quality detector for your speed demon car is probably a good idea just in case. If you've driven through New Mexico, you'll know this problem well. You'll hop on an unfamiliar highway and realize you forgot to look for the speed limit. Now you're stuck guessing for a good 20 miles or longer. 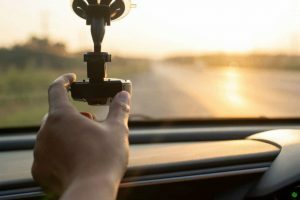 If you want to drive worry free on an unfamiliar highway, you might want to consider a Radar Detector for your vehicle. It might save you from having to confront a police officer in no man's land. It's easy to zone out when driving long miles. And if you have to do it often, you run the risk of, like the example above, missing a speed limit sign. 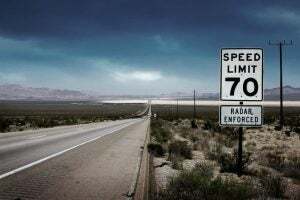 Depending on local laws, a small town may not post a speed limit but once before you hit the local Barney Fife traffic stop behind the one bar in town. And by then you'll be hanging your head in shame. You can avoid this risk by putting a high-quality detector in your car. Since it's very likely officers will be using a LIDAR gun, you'll know for a while that you're coming up on a small town with an ambitious one-man show. Depending on state laws, you might not have much longer before your license is revoked. If you've been caught too many times, it's probably time to install that radar detector. You will at least lessen your risk of getting caught if you just can't keep that foot off the pedal. Of course, if you already have a ticket, it's too late for this one. But some detectors have GPS capabilities that measure and log your speed. You can use that information in court if you are wrongfully flagged for speeding. As you can see, there are plenty of reasons why you might need to install a detector in your vehicle. Why would you put a radar detector in your car? Let us know in the comments below.